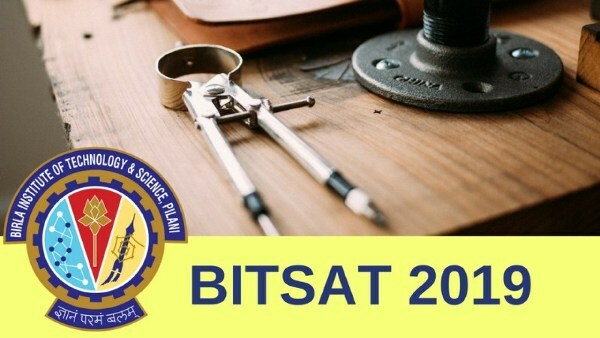 Birla Institute of Technology and Science (BITS) Pilani has started the Slot booking for BITSAT 2019 from 5 April, 2019. The students aspiring for the Birla Institute of Technology and Science Admission Test (BITSAT) 2019 can reserve the test date and time by visiting the official website: www.bitsadmission.com. BITS Pilani has already released the details of the test centre allotment for the candidates who have registered for the BITSAT 2019. The registered candidates can check their all exam related details by logging into the official website. The BITSAT conducted by BITS Pilani every year as an entrance test for admission to various undergraduate and Integrated First Degree programme of its different campuses located at Pilani, Goa, Hyderabad.